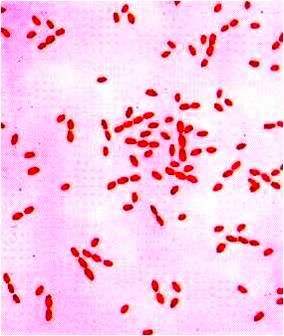 Mycobacterium tuberculosis appears slender, straight or slightly curved rod with beaded or barred appearance in ZN stain while Mycobacterium bovis appears straighter, stouter and shorter with uniform staining. A slow grower (generation time 12-24 hours) because it has single copies of ribosomal genes. 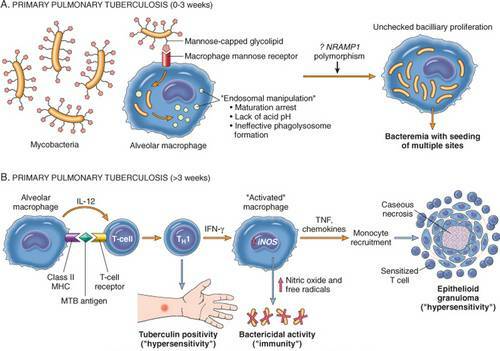 Tuberculosis (TB) is an infectious bacterial disease caused by Mycobacterium tuberculosis, which most commonly affects the lungs. However, no organ is known to be spared by Tuberculosis, but it is extremely rare in pancreas, thyroid and muscles and unheard of in hair and nail. Primary infection usually occurs in lungs of immunologically naive individuals. Inhaled bacteria land in the areas of the lung that receive the highest air flow: the middle and lower lung zones. 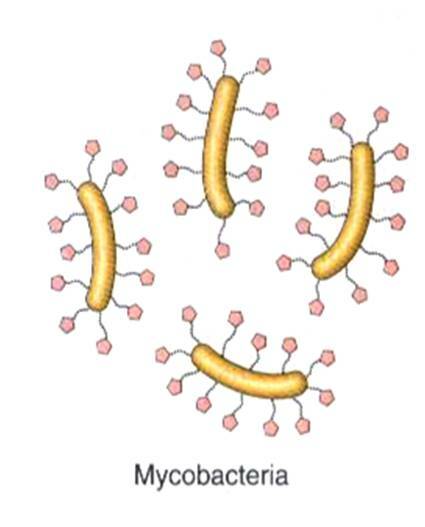 The mycobacteria are picked up by phagocytic cells (macrophages) but the bacteria survives and replicates intracellularly due to endosomal manipulation mediated by virulence factors and kills the phagocytic cells. The bacteria spread through the lymphatics and bloodstream to to seed regional lymph nodes, other sites of lung and distant sites. 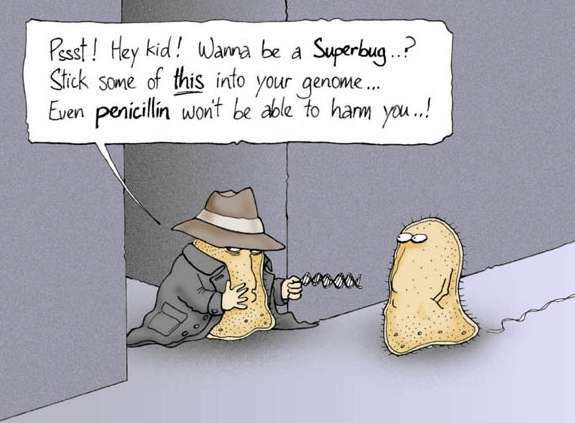 Some macrophages succeed in phagocytosing the and breaking the invading bacteria. These macrophages then run toward a local lymph node and present bacterial antigens to T-helper cells. 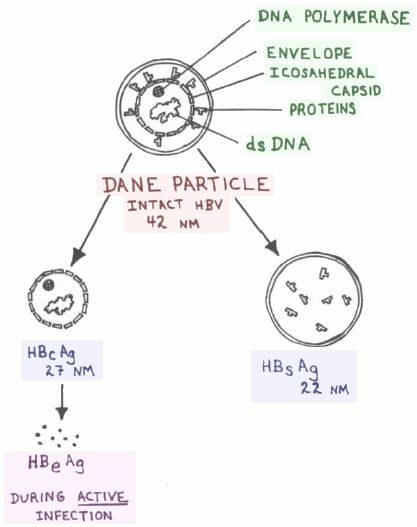 The sensitized T-cells leads to activation of macrophages which releases Nitric oxide and free radicals having bactericidal activity and mediators like TNF, chemokines which leads to granuloma formation. Caseous necrosis occurs in the center of the epitheloid granuloma. Viable organisms often remain on the outer edges of the necrosis, inside the granuloma. Lesion: Ghon (Primary) complex comprising of Ghon focus (small focus of tuberculous pneumonia in lung parenchyma usually lower part of upper lobe or upper part of lower lobe) and nodal involvement (hilar lymphnodes and lymphangitis of draining lymph vessels). Ghon complex undergoes progressive fibrosis often followed by radiologically detectable calcification to form Ranke complex. Clinical presentation: Mostly asymptomatic but symptomatic less frequently in children, the elderly, and the immunocompromised. Progressive primary TB leading to Milliary TB (small milliary tubercles containing numerous organisms but no caseous necrosis in different organs) due to massive lymphatic and hematogenous dissemination. The infection can occur in any of the organ systems seeded during the primary infection. It is presumed that a temporary weakening of the immune system may precipitate reactivation. It normally reactivates in the upper lobe because oxygen tension is the highest there, due to decreased pulmonary circulation, and Mycobacterium tuberculosis is an aerobic bacterium. An old granuloma may weaken and erode into a bronchus or blood vessel (Progressive TB) and spread to take the form of Milliary TB. 1. Droplet nuclei are 5 micrometers and contain 5 Mycobacterium tuberculosis bacilli. 2. Patients infected with Mycobacterium tuberculosis have a 5% risk of reactivation in the first 2 years and then a 5% lifetime risk. 3. Patients with HIV will have a 5+5% risk of reactivation per year. Early morning sputum with minimal saliva content of 3 consecutive days. Spot-Morning-Spot Timing is recommended now for non-hospitalized patients (i.e. Spot collection during initial visit to the clinic, Early morning sputum in the morning and Spot collection at second visit to the clinic) as it is more convenient. Niacin test: Only M.tuberculosis produces niacin in sufficient quantities in egg medium to give positive test indicated by a canary yellow color. Catalase test: Tubercle bacilli (M.tuberculosis and M.bovis) are peroxidase positive and weakly catalsae positive while atypical mycobacteria are strongly catalase positive and peroxidase negative. Purpose: A positive test indicates infection at some time but not necessarily current disease. This is important because many infected individuals will not manifest a clinical infection for years. When a positive PPD test occurs, you can treat and eradicate the disease before it significantly damages the lungs or other organs. F. Drug Sensitivity Testing: Using antitubercular drugs like Rifampicin, Isoniazid, Ethambutol, Pyrazinamide, Streptomycin, etc.